Staying productive when studying - Which? If you sometimes feel like your brain has hit a wall when you’re studying, you’re not alone. It’s bound to happen when you’re learning and getting to grips with tricky concepts. When this happens, there’s no reason at all to feel like a failure - it’s just your brain asking for a break. In fact, there are plenty of things you can do to stay productive - which includes taking some time out! Planning what you’re going to focus on and when can be really beneficial. It can help organise your mind and spur you on to achieve what you set out to. There are lots of ways you can do this. For example, you could be like a Victorian and draw up a timetable with pencil and paper, opt for the highly dependable spreadsheet, or jump to the present day with a task management app like Trello. The important thing is that you feel like you can stick to your targets, with some leeway. Try not to only put work in there. Schedule breaks, set aside time to catch up with family and friends, eat, and anything else that’s important to you. Evernote - a note-taking app that’s compatible with most smartphones and laptops. You can scribble notes on its paper-esque interface, or just type. Pocket - lets you save articles, web pages and videos for viewing later. myHomework Student Planner - has a calendar where you can jot down important deadlines. There’s also a Homework section for your assignments. Trello - lets you organise your projects and deadlines via boards. Find yourself constantly refreshing your Instagram feed? Fortunately (or unfortunately), there are apps to stop you overusing social media and similarly distracting sites. AntiSocial is one you could use for your phone, and StayFocusd is a Google Chrome extension. Five revision no-nos you should drop right now - see student Ruby’s top tips on revising the smart way. A cluttered desk can lead to a cluttered mind… Clean and tidy your workspace to make it somewhere you’re happy to work from. 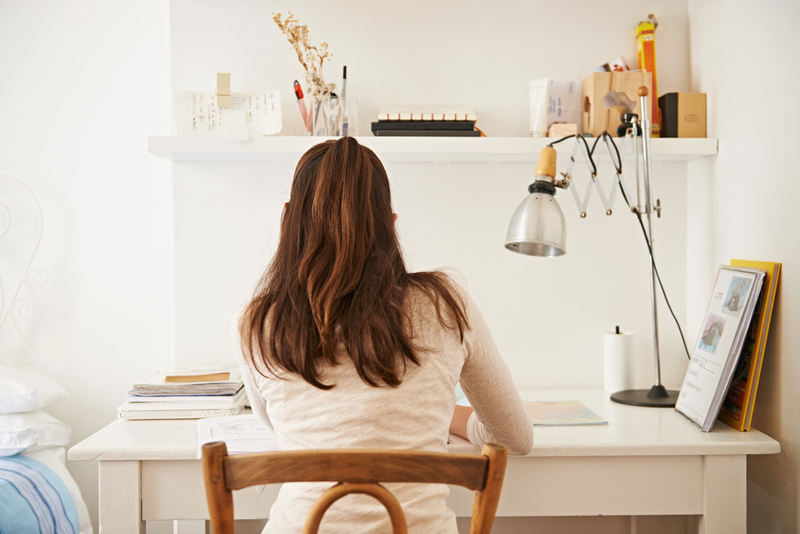 In fact, tidying up could be the break your brain needs to reset and figure a study-related problem out. If your desk is currently a complete mess and you don’t know where to start, you could adopt Marie Kondo’s method of deciding what to keep based on whether you feel joy when you hold it. But maybe don’t do this with the notes from a topic you’re not particularly enjoying! It might be a nice idea to vary your work environment, to help avoid feeling bored of the same old space. 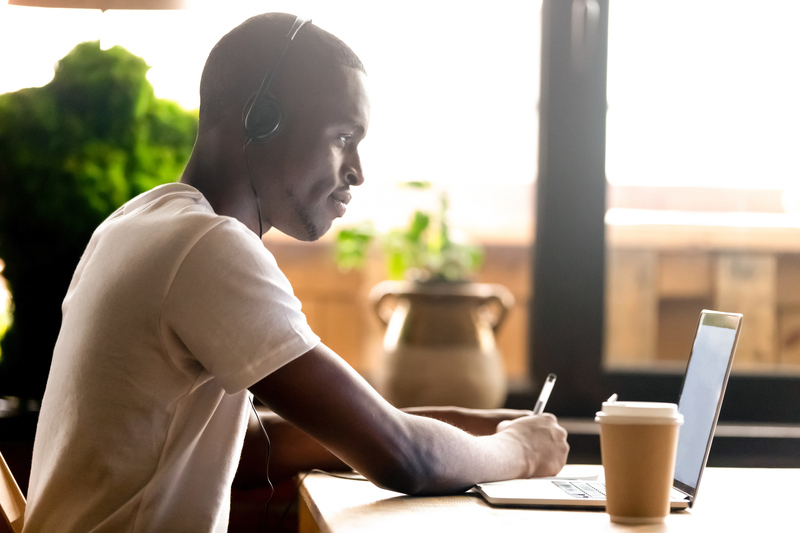 If you usually work from your bedroom try working from other rooms in the house if these are available, or take your laptop to study spaces at your school or university, local library, or a café. If you go to a public place, you could also consider having study sessions with friends, so you can motivate each other. To help you move around with ease, you might want to keep study materials and notes in a cloud storage service so you can access them anywhere. You can also turn on offline editing - handy for those of us with temperamental internet connection. Prepping for uni: stay safe online - why you need to be cautious about using public wi-fi, staying safe on social media, and more. You should regularly take some time out to relax your brain, as otherwise you may find it tricky to concentrate and really absorb things. Schedule breaks in your timetable, and maybe try to avoid spending all of them WhatsApping. Go for a short walk, have a healthy snack, or talk to someone - letting your mind wander and not think about work can actually help you figure things out. Exercising can be a great way to combat stress. It can also boost your self-esteem, mood, sleep quality and energy. For exercise to benefit health, you just need to be moving quickly enough to raise your heart rate, breathe faster and feel warmer. 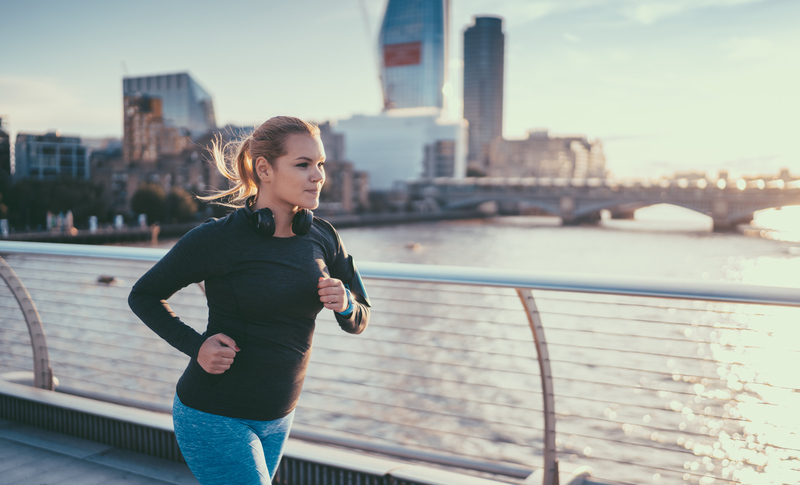 So even if you’re not the next marathon superstar, a brisk walk will do the trick. A well-balanced diet gives you the energy you need to stay on top of things during the day, as well as the nutrients you need for growth and repair. At least five portions of fruit and vegetables a day. Meals that are based on higher fibre, starchy food - such as potatoes, bread, rice or pasta. Some dairy or dairy alternatives. Some beans, pulses, fish, eggs, meat and other protein. Unsaturated oils and spreads, consumed in small amounts. If you’re not properly hydrated, it may prove tricky to concentrate. Symptoms of dehydration include fatigue and headache. The NHS Eatwell guide recommends having 6-8 glasses of water and other liquids per day. For the record, low-fat milk and sugar-free drinks like tea and coffee all count. 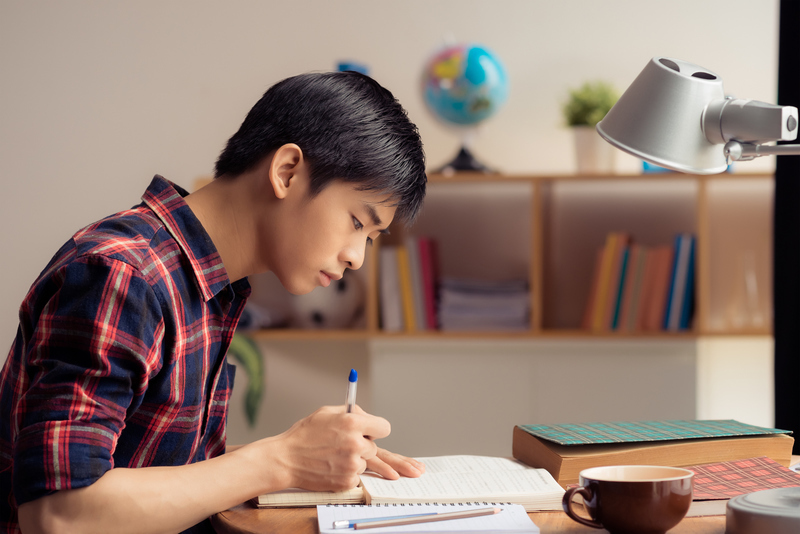 Check out our full revision advice, including everything from creating a revision timetable that works to some bizarre study tips that might work perfectly for you.